On September 23, 1913, famous aviator Roland Garros from Reunion Island was the first pilot to cross the Mediterranean on board the Morane-Saulnier H between Fréjus and Bizerte. 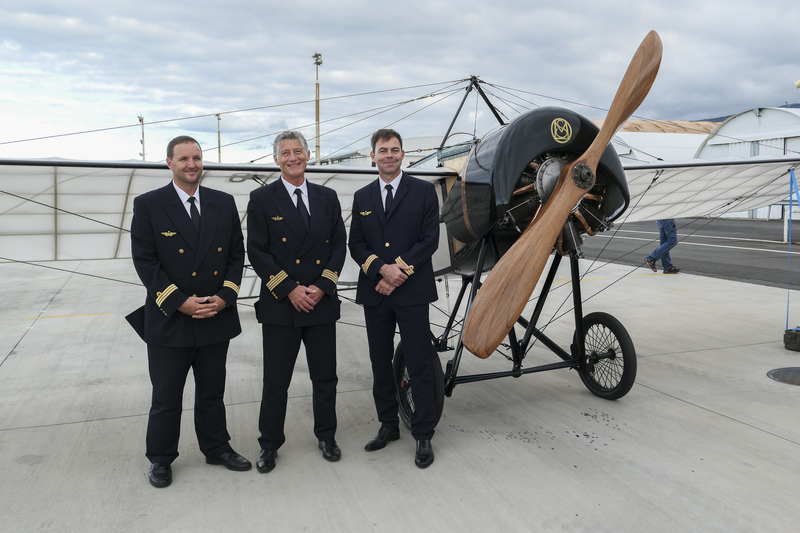 On October 5, 2018, Reunion Island celebrated the 100-year anniversary of the aviator’s death. On this occasion, Air France KLM Martinair Cargo transported the legendary Morane-Saulnier H on board a Boeing 777, from Paris to Saint-Denis Roland Garros airport in Réunion.